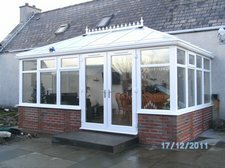 diy besoke conservatory Base system is designed to be built during periods of low temperature or difficult weather conditions. 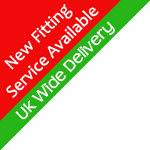 This means that you can erect the complete conservatory from the ground up at any time of year, in one continuous process, without worrying about damage caused by wet or cold conditions. Konnect technology is a simple patented system that allows us to factory glaze your window and door frames taking away all the cost and danger of breaking the glass. 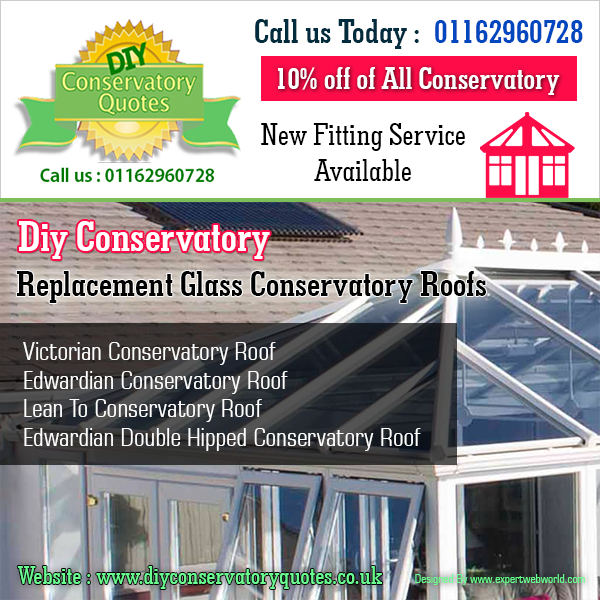 This entry was posted on Thursday, October 13th, 2016 at 11:24 am	and is filed under Conservatories UK - Home Improvement. You can follow any responses to this entry through the RSS 2.0 feed. You can leave a response, or trackback from your own site.